If your postcode begins with OX you can take advantage of a special offer from Oxford Castle & Prison over weekends in January. The city’s historic site is offering residents reduced tickets over January weekends, in a bid to encourage the local community, to see what Oxford Castle & Prison has to offer, and hear the incredible stories from the 1,000 year old castle. 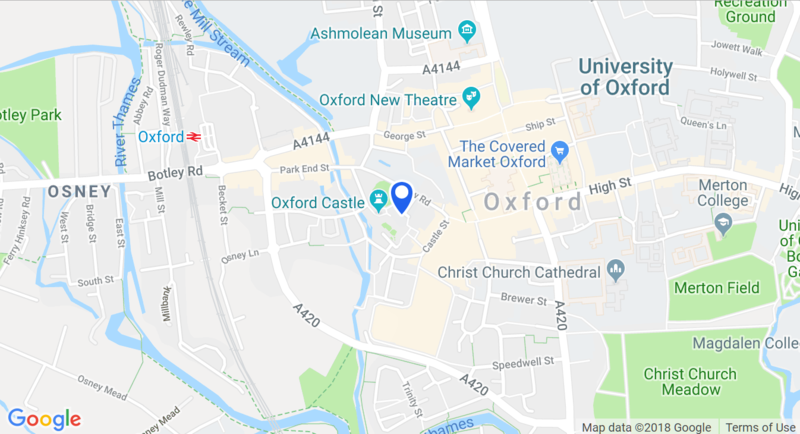 Oxford Castle & Prison offers regular 40-minute guided tours which explain the origins of Oxford and the role the Castle played in the city’s rich history. Visitors can explore the Saxon stone-built St. George’s Tower, the atmospheric crypt, the preserved prison wing and the archaic man-made mound offering breath-taking views of Oxford. To claim the discount, residents must present a valid proof of address (such as a driving licence or a utility bill) at the Castle’s ticket desk. Discounted tickets cannot be purchased online. Discounts apply to standard tickets only and are not valid in conjunction with any other offer. The offer runs from 1st – 31st January 2018, subject to availability. For more information, including full terms and conditions, visit www.oxfordcastleunlocked.co.uk.